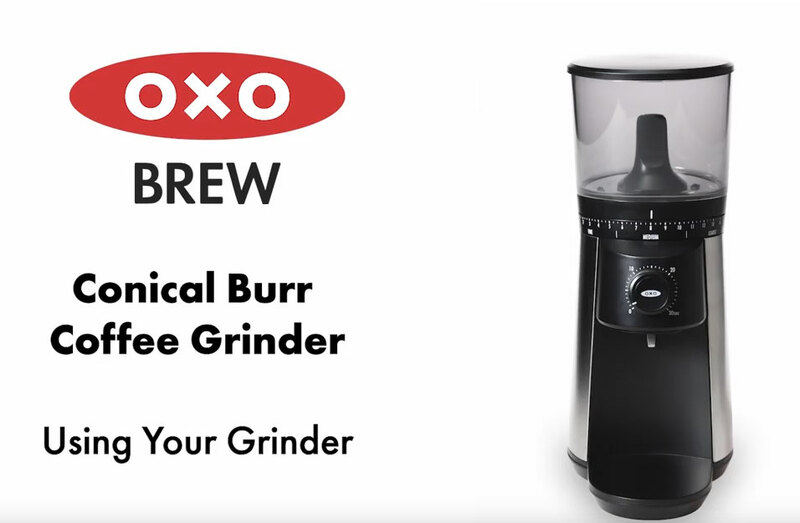 Because the best coffee starts from the grounds up, we created the OXO Conical Burr Coffee Grinder to help your beans unlock their full potential. The design is simple, so nothing stands between you and your first cup. Just add beans and choose from 15 grind size settings – from fine for espresso to coarse for French press – turn the dial to select grinding time and push to start. Stainless steel conical burrs create uniform grounds, for gold-cup flavor, and the one-touch timer keeps your last setting, so you don’t have to reset it every time.